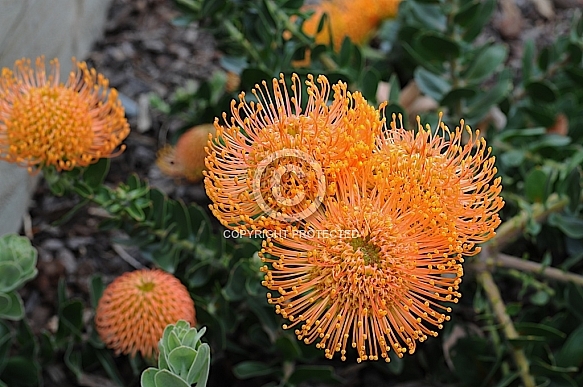 Description: A large-flowered, bright orange variant of the popular L. cordifolium. Early summer flowering. Bushes may reach 2m in height with an equal spread.